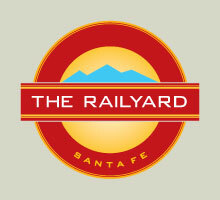 Railyard Artisan Market (RAM) is a great Sunday destination for locals and visitors alike. Food, deserts, locally made chocolate, music and over 40 local artists turn Santa Fe Farmers Market Pavilion into a vibrant, friendly and one of kind destination where the visitor can enjoy talking with the makers and artists directly. Sundays year round 10 am to 4 pm.